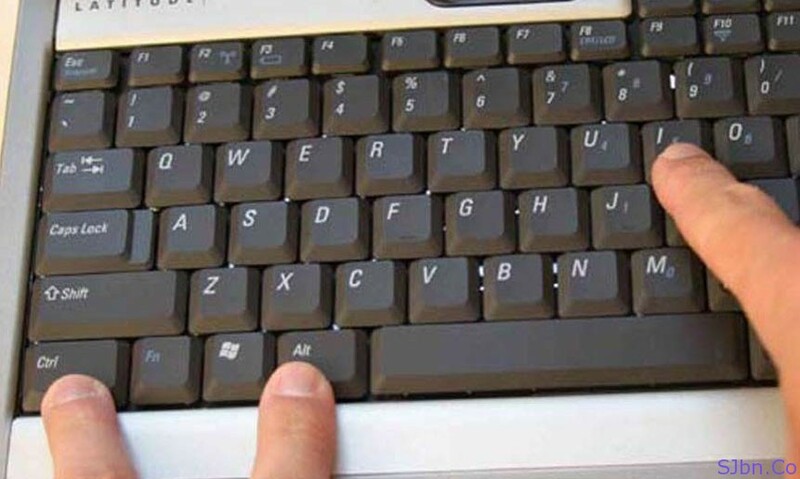 Today in this post I will tell you how you can create shortcuts keys to run/open anything on your computer. There are shortcuts available to use almost every application to make our work easy and fast but sometimes we wish there could be also shortcuts to run/open any application or anything else to make our work more easy and fast. So let me tell you how you can that also without download or installing anything in your computer. *The shortcut combination must contain one character (a letter, number or symbol) and at least two of the following three keys: Ctrl, Alt and Shift. Now wherever you are working simply press those keyboard combination and that file or application will start running. If the given shortcut is also shortcut the shortcut for any function or running program then it will disable that running program shortcut and open the shortcut that you have give for any file or application. E.g. in Adobe Photoshop has Ctrl + Shift + S shortcut key to Save As option and I have given this combination to run VLC Media Player. So if I press Ctrl + Shift + S while working on Photoshop it will not work for Save As option other than that it will start VLC Media Player. If you want to know how to do in Mac iOS read this Lifehacker article.